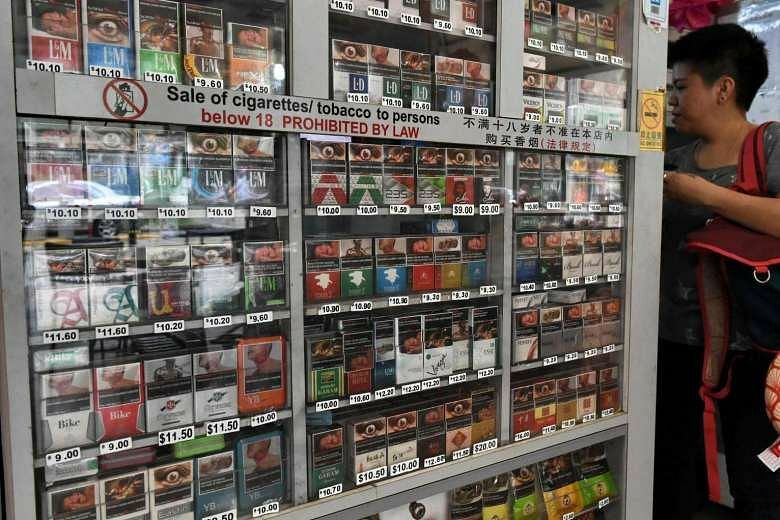 SINGAPORE - Measures to encourage healthy living and plans to raise the legal age for smoking were announced in Parliament on Thursday (March 9). Health Minister Gan Kim Yong fleshed out actions to implement three key shifts his ministry was pushing for during the parliamentary debate on the ministry's Budget of about $10.7 billion for this year. The shifts are beyond healthcare to health, beyond hospital to community and beyond quality to value. Here are seven takeaways from the Ministry of Health's Committee of Supply debate. The Ministry of Health will propose legislative changes to Parliament within a year to bring about this new restriction. Nearly half (45 per cent) of smokers became regular smokers between the ages of 18 and 21 years, Dr Amy Khor, Senior Minister of State for Health, said. From Sept 1, eligible Singaporeans can screen for five ailments - diabetes, high blood and cholesterol levels, colorectal and cervical cancers - for $5 at clinics under the Community Health Assist Scheme (Chas). It is $2 for Chas cardholders and the Pioneer Generation can get screened for free, said Minister of State for Health Chee Hong Tat. 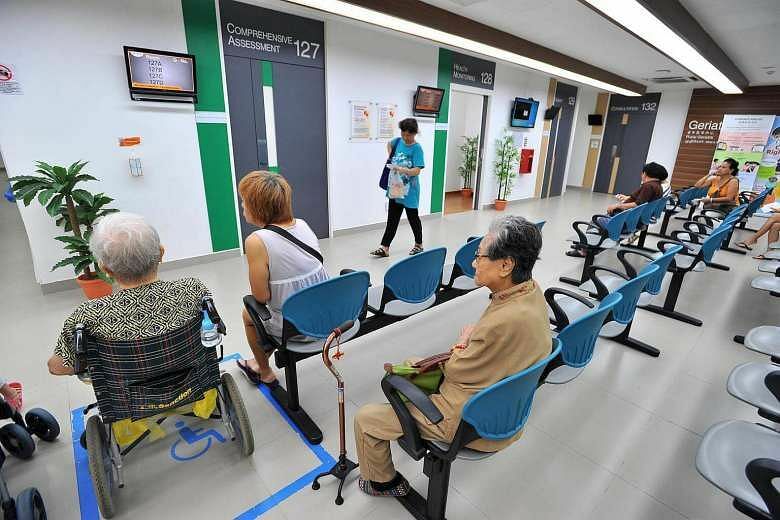 Singaporeans aged 40 and above can get themselves screened for all five medical conditions. Those aged between 18 and 39 who are at high risk can also get the tests at the highly subsidised rate. The Healthier Ingredient Development Scheme will be introduced from July 1 to encourage the use of healthier ingredients by the food industry. The scheme will provide funding support for food manufacturers to develop products with healthier ingredients, such as whole grains and healthier cooking oils. The public sector will also adopt healthier catering guidelines for all events and training courses. This means roughly 2,700 nurses, 4,500 support staff, and 1,800 professionals, managers, executives and technicians (PMETs). MOH is also planning to increase the number of community care nurses, said Senior Minister of State for Health Amy Khor. MOH will be investing $24 million to get healthcare workers on board. Frontline staff from government agencies, including the police, will be trained to spot and respond to mental health cases in the community. More than 130 social service agencies will also be trained to support people with mental health conditions. Other aspects of the new plan include getting polyclinics to provide mental health services. A new scheme will help general practitioners better manage patients with chronic medical conditions such as diabetes and high cholesterol. Known as primary care networks, these virtual groupings will allow doctors to pool resources and keep a closer eye on their patients. Two new family medicine clinics in Keat Hong and Tampines will be operational early this year. 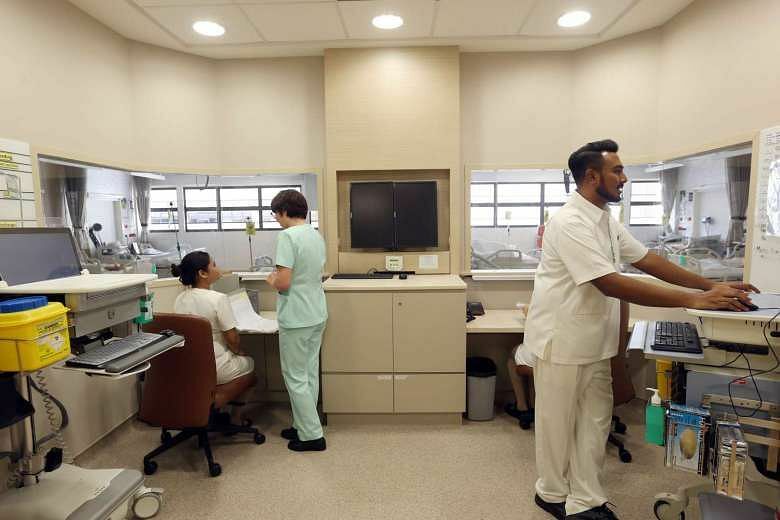 Polyclinics are also opening this year in Jurong West and Punggol. 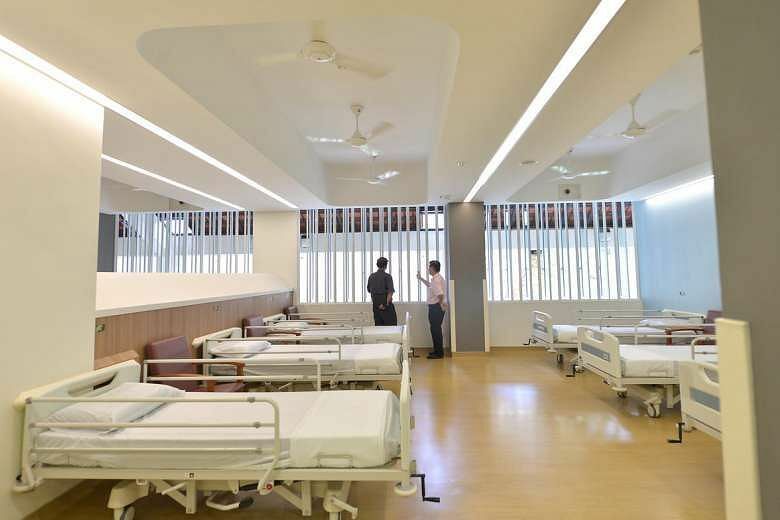 New polyclinics in Bukit Panjang, Eunos and Sembawang can be operational by 2020. Minister of State for Health Lam Pin Min also announced that a new polyclinic in the Kallang/Balestier area will be ready by 2020.